Long hours plus fewer workers leads to problems. In Japan, a combination of round-the-clock operating hours in convenience stores and a shrinking labor force are putting workers at risk for burnout, Reuters reports. “The labor situation is starting to get health hazardous,” one store owner told Reuters, referring to how a lack of part-time workers means many employees are working long, demanding hours to fill the 24/7 schedule. None of the stores are planning to scale back their hours to address this problem, but some are turning to automation to help fill the gaps in human labor. 7-Eleven will switch from human dishwashers to machine dishwashers at their 19,423 stores in Japan and Lawson is introducing tablet computers and change counting machines to leave human workers with more time and energy to do tasks that aren’t as easily automated, Reuters reports. 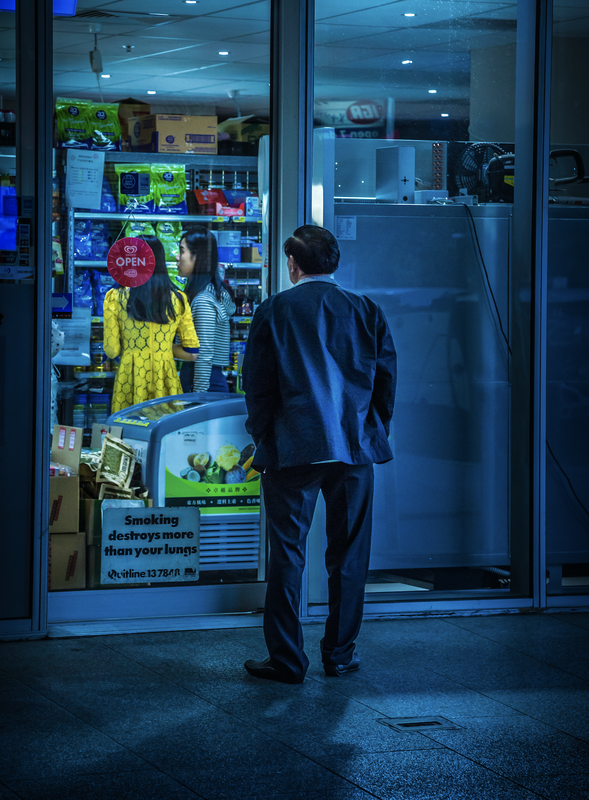 While these techniques may help convenience stores meet customer demands, it might be time to reconsider the round-the-clock convenience store model as a whole. According to Takayuki Suzuki, an analyst at Primo Research Japan, the model was built when there were plenty of workers to fill shifts. In response to a shrinking workforce, the industry “must rationally look again at its excessive and unnecessary services,” he told Reuters. Ultimately, it’s up to companies to lead the charge in creating workplaces that are safe for workers and encourage healthy practices to minimize burnout. While tools like automation can help, it’s important to look at the bigger issues — like cultural norms and outdated business models — in order to create a system where both employees and employers can thrive.